1 BANGGOOD REVIEW: TIPS AND SUGGESTIONS TO AVOID TRAPS! 1.1 BANGGOOD REVIEW: HOW TO BUY ON BANGGOOD? 1.2 ADVICE ON THE QUALITY OF THE PRODUCTS AVAILABLE ON BANGGOOD. IS IT A RELIABLE SITE? 1.5 BANGGOOD REVIEW: PAYMENTS – IS IT SECURE? 1.6 BANGGOOD, JOOM, SHEIN: WHAT SITE OF FASHION TO CHOOSE? BANGGOOD REVIEW: TIPS AND SUGGESTIONS TO AVOID TRAPS! To learn more about this site, here is our Banggood review to tell you more details about its operation and offers, as well as extracts of opinions and comments of users. This will guide you on your first step on Banggood. Banggood is an online store that sells Chinese products at very low prices. The site was launched in 2006 and at the beginning, it specialized in the development of computer software. Then, Banggood became one of the first online players in the electronics business. Thanks to its international openness, Banggood is a large retailer today that offering you categories of items that are useful on a daily basis. BANGGOOD REVIEW: HOW TO BUY ON BANGGOOD? The site is well worked, it is somehow a proof of its reliability. To find the items you need, you can use the search bar, or else look for available categories: Electronics, Industrial and Scientific, Laptop and Accessories, Lights and Lighting, Games and Hobbies, Clothing and Accessories, Bags and Shoes, Home and Garden, Health and Beauty, Auto and Motorcycle, Computer and Networking, Watches and Jewelry. Then tap Add to Cart and do the same for other products. But to continue, you must click on “Continue shopping“. When you are satisfied, click on “Buy Now“. To continue the order, you just have to follow the instructions. ADVICE ON THE QUALITY OF THE PRODUCTS AVAILABLE ON BANGGOOD. IS IT A RELIABLE SITE? Like all the other Chinese Online Stores, you will always find poor quality products. Indeed, the sellers are multiple. Some are big manufacturers who have experience and can make perfect counterfeits. But others are small sellers, fashion designers, for example, who use this site to sell their productions. 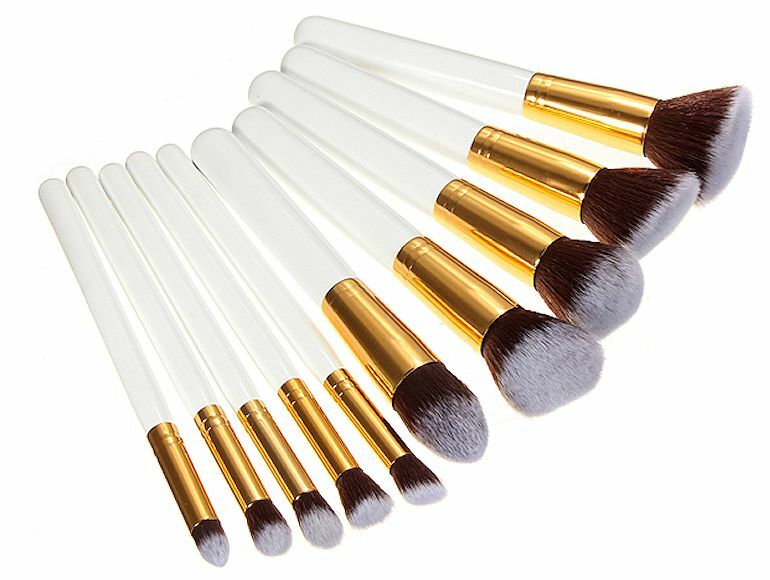 One the other hand, the site does not only sell Chinese products. 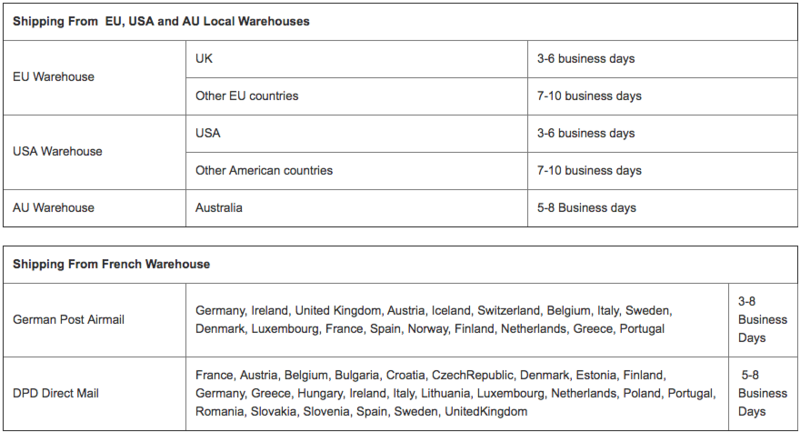 It also has warehouses in USA and some European countries. Of course, these “non-Chinese” products are more expensive, but they get positive reviews from users. The delivery time depends on the destination country of the package. It also depends on the shipping method. After placing your order, you will receive a confirmation e-mail. Then you will receive another e-mail when sending the package. In this second email, you will have all the tracking information and instructions you need to follow the order. The time depends on the processing time, the time between when you place an order and when we ship it. Here is a useful link for more information: https://www.banggood.com/en/Shipping-methods_hl70_at321. 3 days DOA guarantees the product: you will be protected by this warranty if you have received a damaged product. Within 3 days after delivery of the product, contact Banggood customer service and send a photo or video as proof. Then, managers will review the application, and if approved, you can return the product. It will then be replaced and the cost of return being paid by Banggood. Product warranty: if you have received products that do not comply with your order (size, color, quantity), immediately contact the customer manager, always sending a photo or video. You will receive a response within 48 hours, if the product is covered by the guarantees of the site, it can be replaced. 3 days of return: if you are not satisfied by the product, quality and conditions, you can be refunded in part within 3 days after receipt of the product. In this case, you must return it to the warehouse where it was sent. Cancellation policy: If a delivery lingers a lot, you can contact the manager to cancel the order. BANGGOOD REVIEW: PAYMENTS – IS IT SECURE? Several payment methods are accepted on this site: BGpay, Credit Cards, Pagamento, Bank Transfer, Webmoney, OXXO, Parcelamento, UPI, PayPal, Sofort, Giropay, Netbanking, QIWI, Dotpa and many others. Payment is secure, especially with the PayPal payment method which is highly recommended. The site is committed to protecting your bank data against any attempt of fraud. However, you must verify your identity by paying by credit card to ensure that all information about you is correct. BANGGOOD, JOOM, SHEIN: WHAT SITE OF FASHION TO CHOOSE? Choose Banggood for shopping. You can choose between Chinese fashion items that are sold at considerably lower prices. You can also choose products from European and American warehouses, which cost more, but less than those sold in stores. There is for women, men and children. Take a look and shop! American products of very good quality. Some Chinese products of poor quality.